The new bugpro.net is here to provide clients a new level of service. 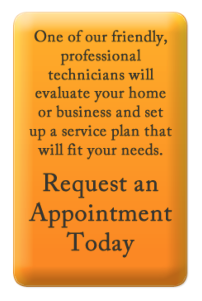 We are here for those considering hiring an exterminator and those who are looking for a change in contractors. We work hard to ensure good service, and we have experienced exterminators who help rid your home and business of termites, pests, rats and other rodents, ants and spiders. Our specialty is working directly with clients to bring a level of service that is unmatched. Call 228-236-4776 today to inquire how we can help you to rid your home or corporate office of unwanted guests.